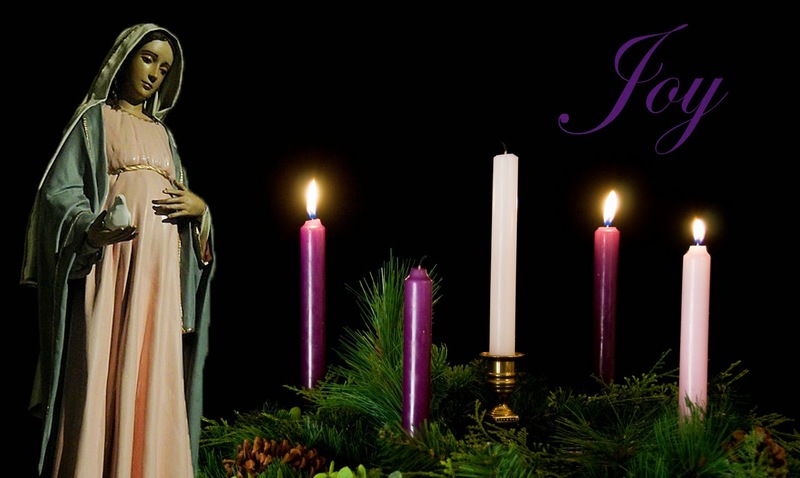 The third week of Advent reminds us that even in the waiting there is joy. We do not yet have what we long for, and sometimes that longing is difficult to endure - but we can have joy. How? How is it possible to be joyful all of the time? Life is hard! There are disappointments. Must we go through life smiling like vapid fools, fostering Pollyanna personalities? No! Joy isn’t a smile or a giddy need to laugh. It isn’t a temporary feeling, dependent on external conditions – though it is possible to feel the effects of joy. I think joy is more an underlying condition, the subtext to our life. Practically speaking, it is a fruit of the spirit and therefore it is possible to increase our capacity for joy through practicing virtue. It may come across as trite when stitched into a needlework sampler, but the truth of it remains: the more we are able to put God first, the less we can be shaken by earthly troubles. And that is where joy bubbles up in a continuing spring. 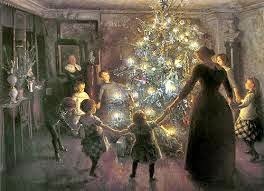 Please don’t be tempted away from the Source of joy by pressure to celebrate Christmas the way it is modeled for us by the secular world. Don’t dam up your joy by placing unreasonable expectations on yourself to bake and wrap and entertain flawlessly. Find some moments of quiet so you can converse with God. Let Him guide you in your preparations – spiritual and material. 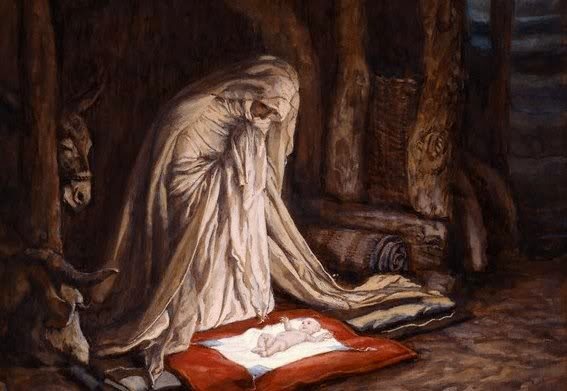 I’m certain that by giving God the reigns in this, you will experience greater peace and joy this Christmas, no matter what all the other little details of your celebrations look like. I love this - thank you! Thank you, dear Nancy. May joy abound this Christmas, for you and your family. God bless you!